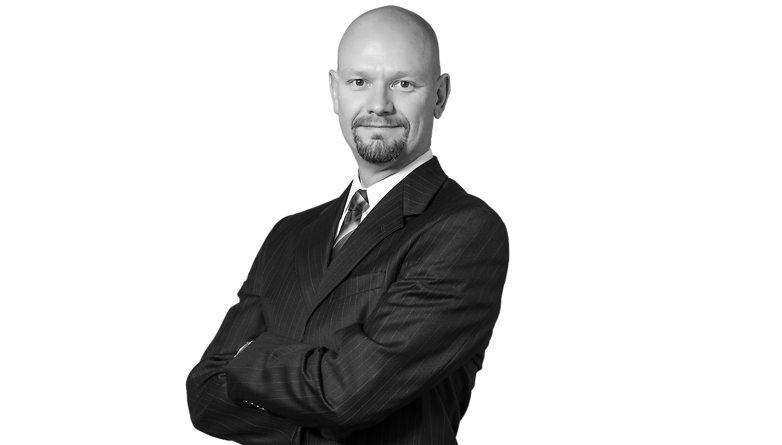 Rob James is a litigator whose practice consists primarily of litigation of complex commercial, contract, tort, products liability and insurance matters. He also provides insurance and risk management consultation and representation to insurance companies, rental car companies and other business insureds and self-insured companies. In the area of tort law, Mr. James handles litigation in a variety of contexts, including hospital, physician, nursing home, and other health care liability, abuse and molestation liability, trucking and other vehicular accidents, product liability including vehicles, consumer products and asbestos litigation, real estate and construction torts, extra-contractual insurance bad faith claims, premises liability, environmental/toxic tort claims, wrongful death and general personal injury. Mr. James’ commercial and contract practice includes representation of insurance companies and businesses in insurance policy coverage matters, representation of rental car companies in various risk management and business contexts, and representation of individuals and businesses in contract and commercial matters, including manufacturing, oil and gas, and construction. Mr. James also serves as a mediator in litigated and non-litigated claims and disputes, from relatively simple matters, to complex multi-party matters involving diverse subject matter and a wide range of types of claims. He also devotes a portion of his practice to representing corporate and non-profit taxpayers in ad valorem tax matters, including appeals.